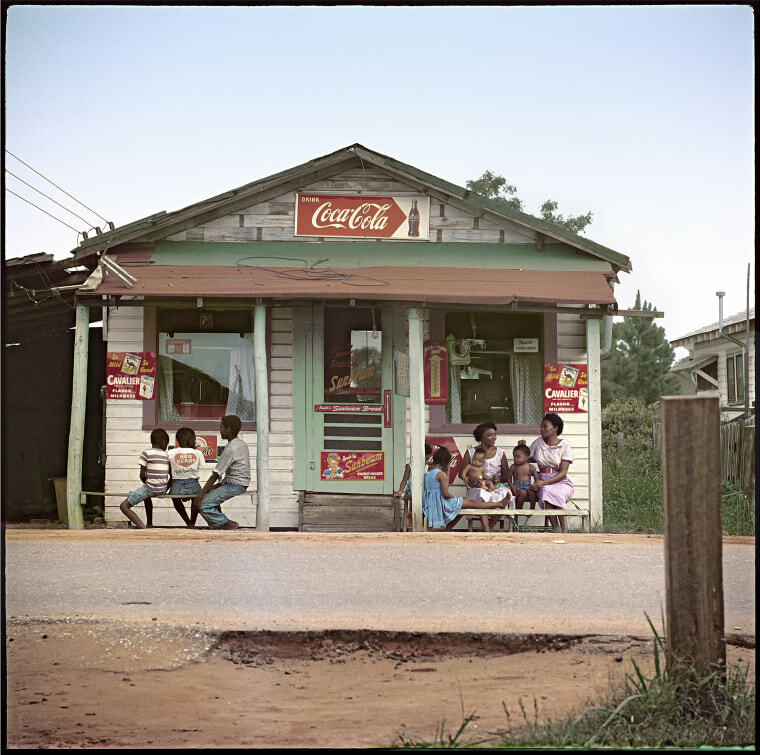 Quiet moments from everyday life in segregated Alabama speak loudly almost 60 years later. 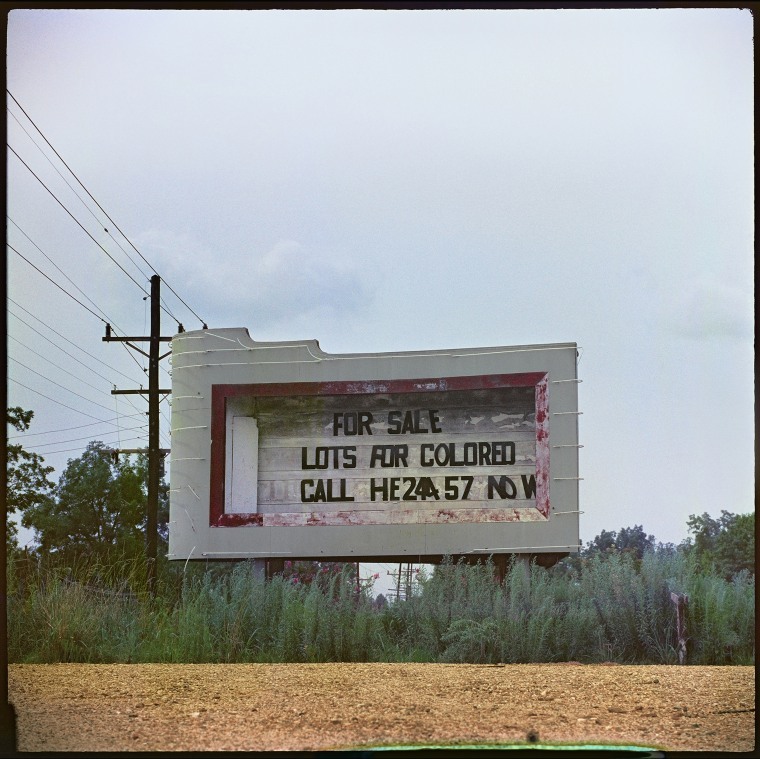 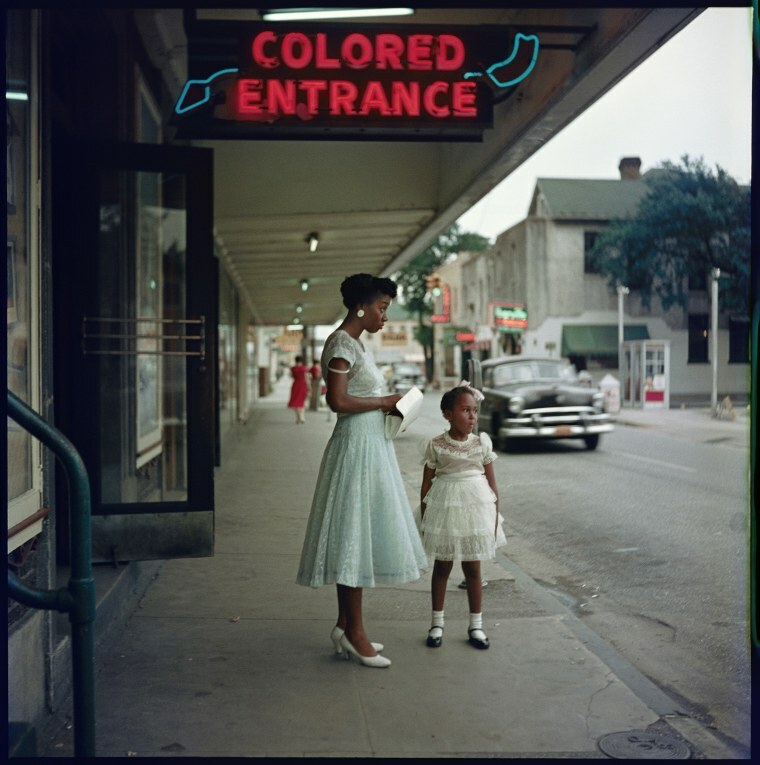 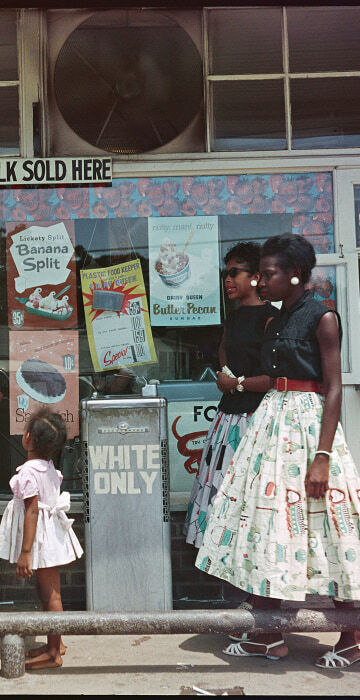 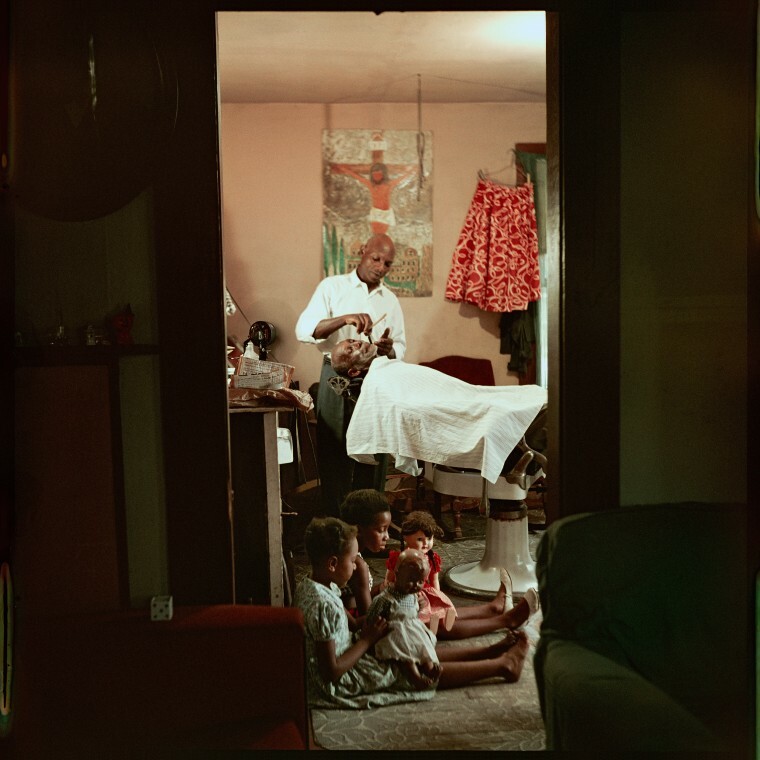 Gordon Parks’ photographs of the Jim Crow South show ordinary moments tainted with markings of racial discrimination. 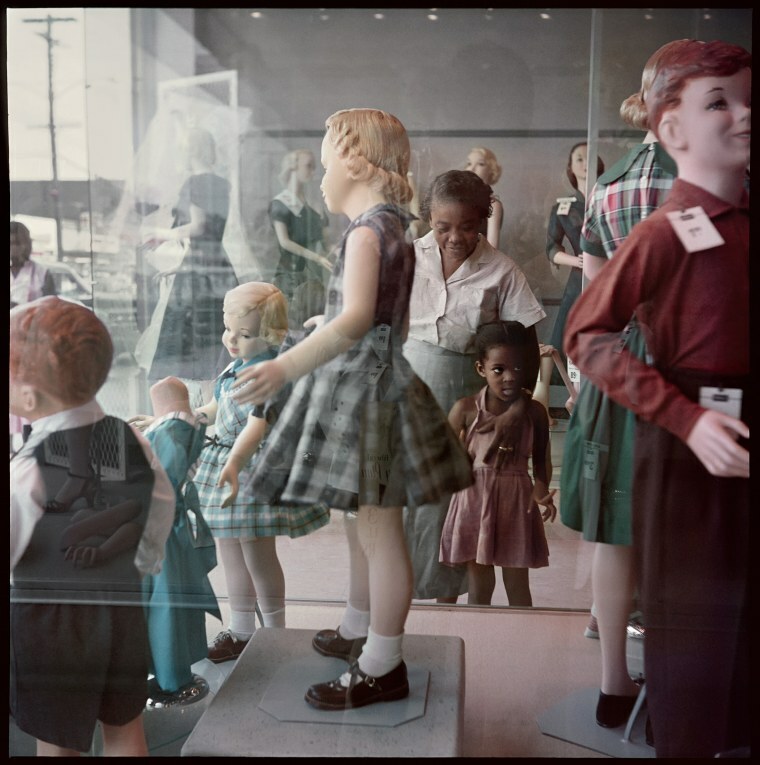 The images immediately resonated in 1956 with a culture eager for change after they were published as a photo essay in Life magazine, engaging Americans through the familiar lens of family life. 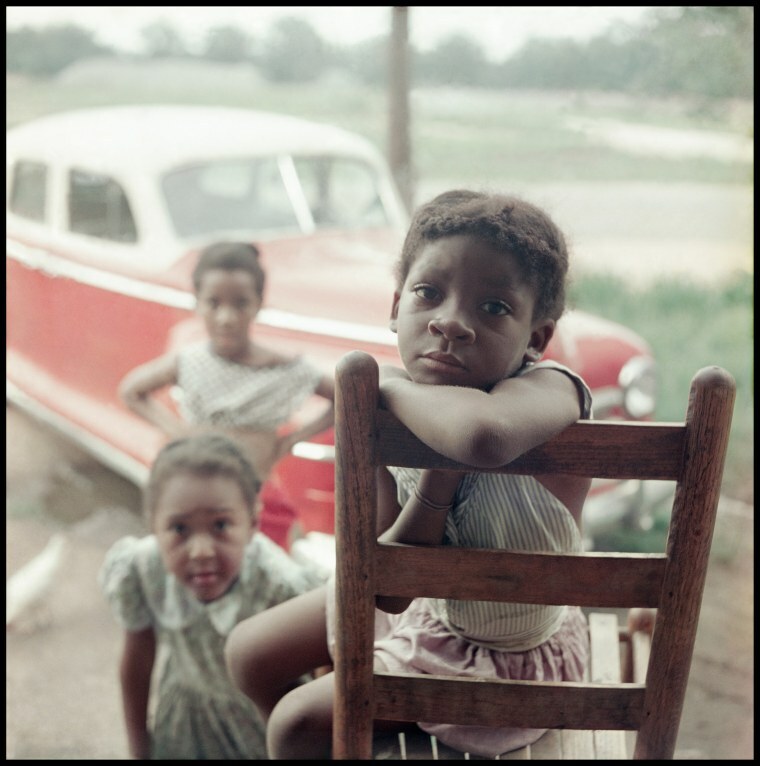 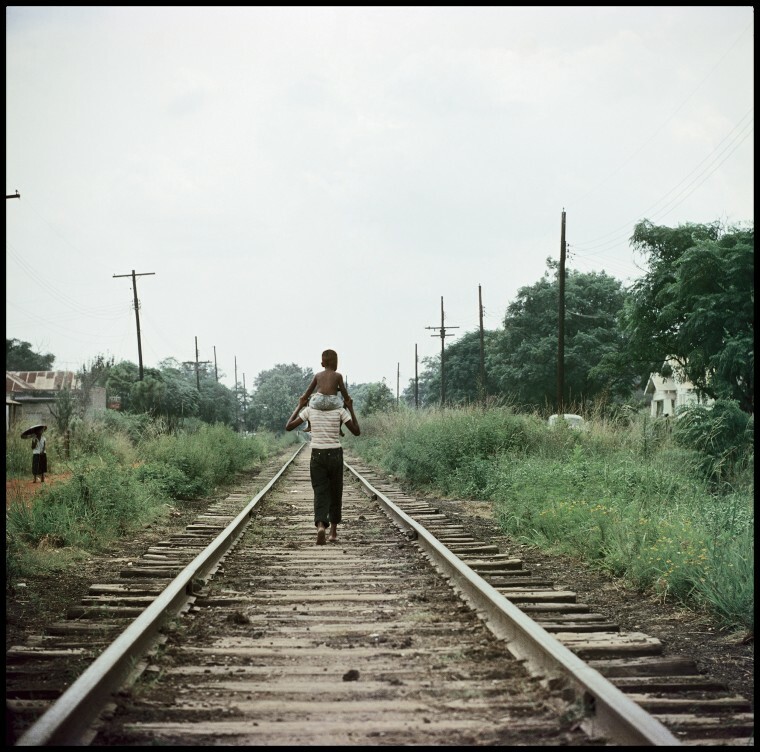 Growing up in poverty and segregation in Kansas, Parks developed a commitment to documenting social issues as soon as he picked up a camera. 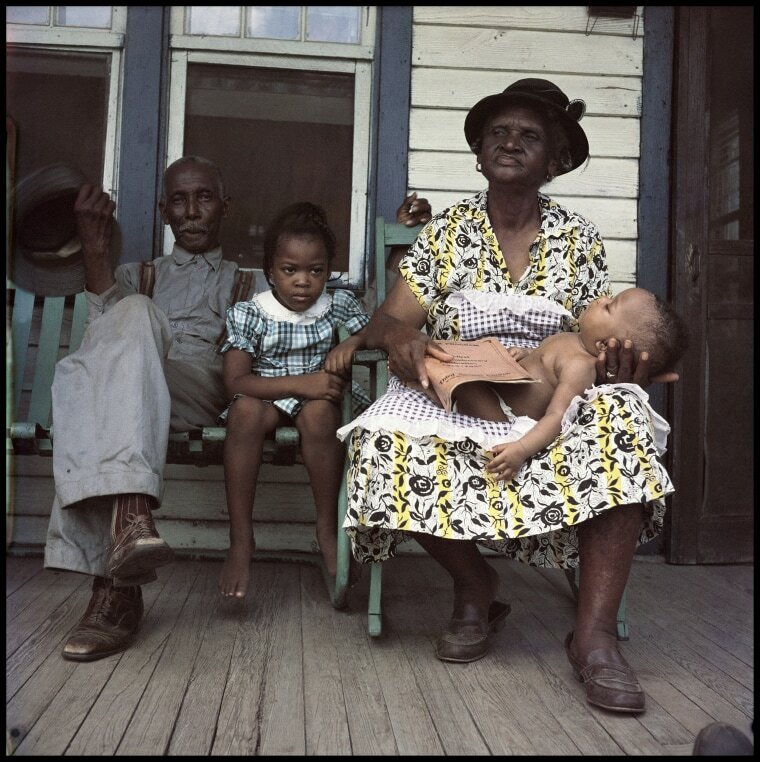 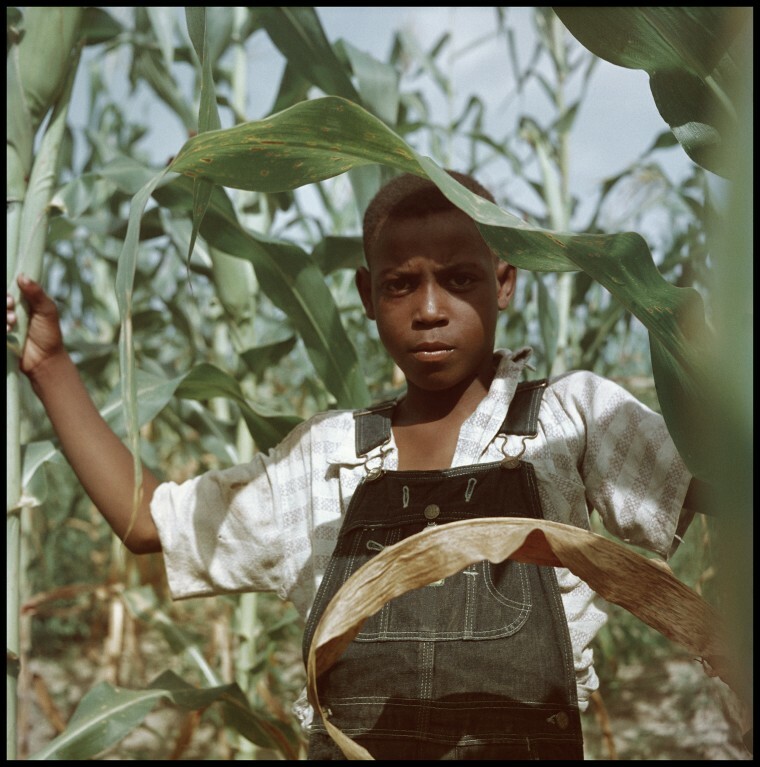 He began his career working for the Farm Security Administration, following in the steps of Dorothea Lange, Walker Evans and Arthur Rothstein. 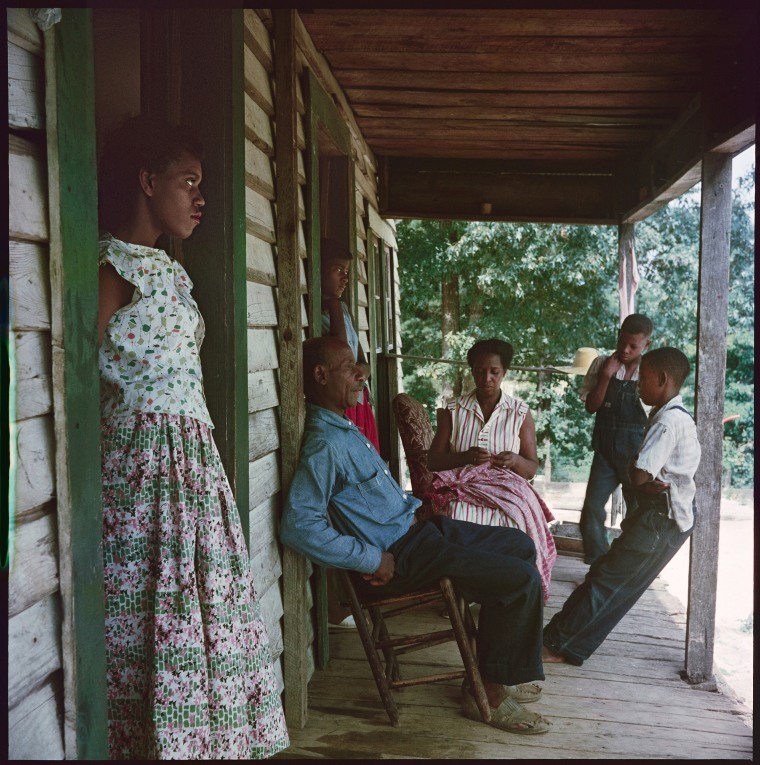 Parks then became the first African American staff photographer at Life magazine, continuing to record the injustices caused by racism and inequality. 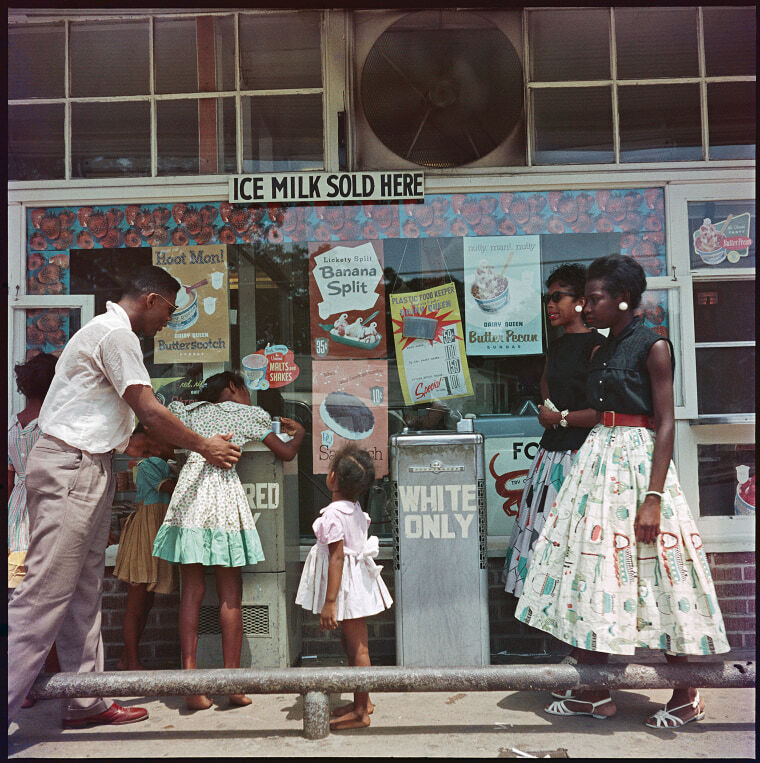 Throughout history, powerful images have inspired action. 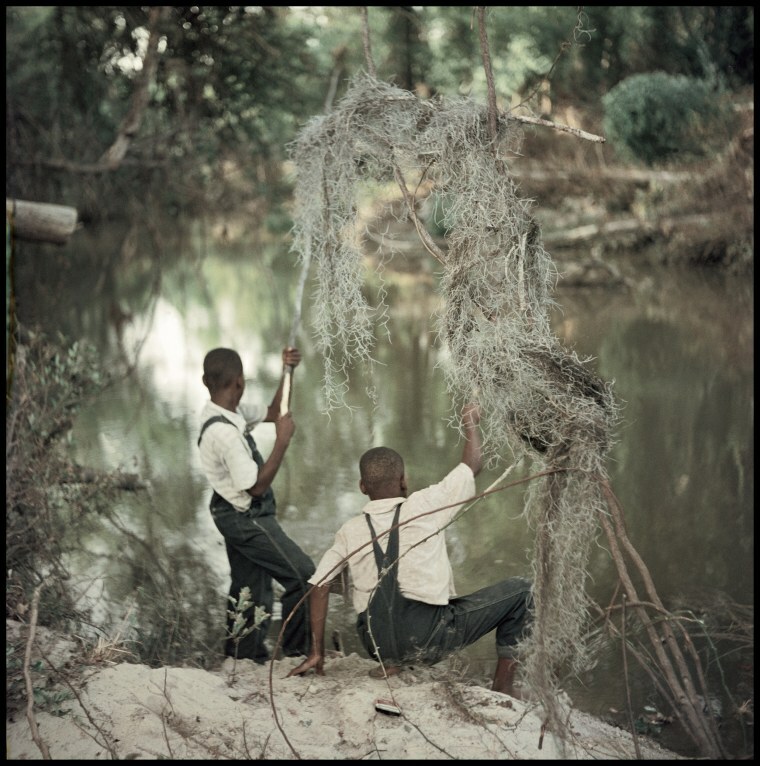 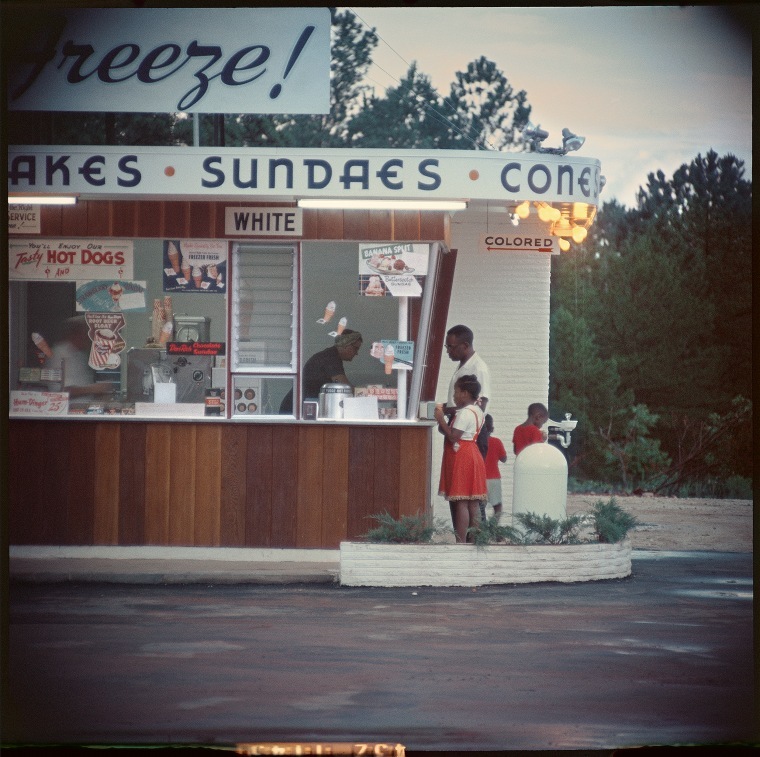 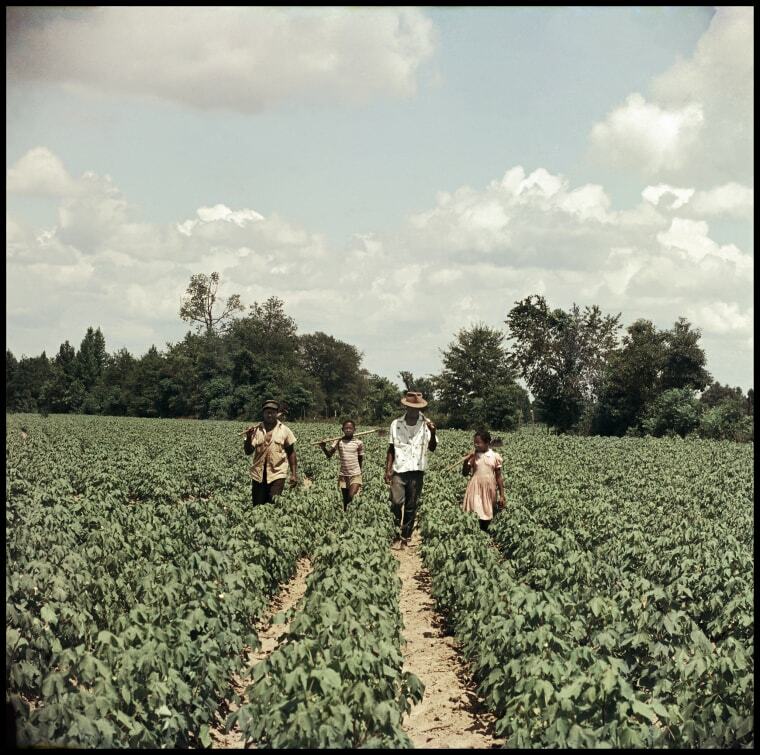 Parks’ quiet images of daily life in Alabama moved the country and helped propel the civil rights movement, and now offer a critical documentation of the history of racism in America. 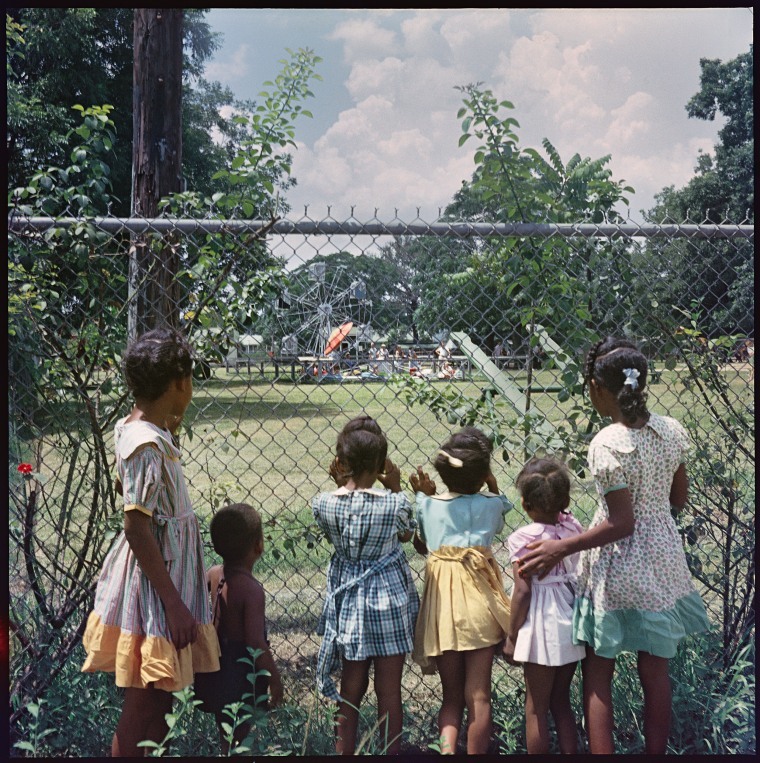 Violent images and video of police brutality launched today’s “Black Lives Matter” movement, reminding us that while progress has been made, racial tensions remain one of our country’s greatest challenges. 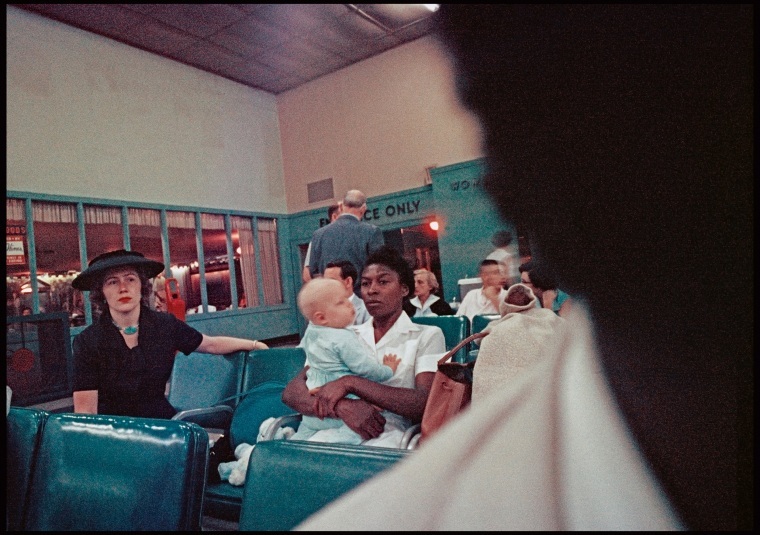 Segregation Story by Gordon Parks is currently on view at Salon 94 in New York City until January 17 and opens at the Rhona Hoffman Gallery in Chicago on January 8.